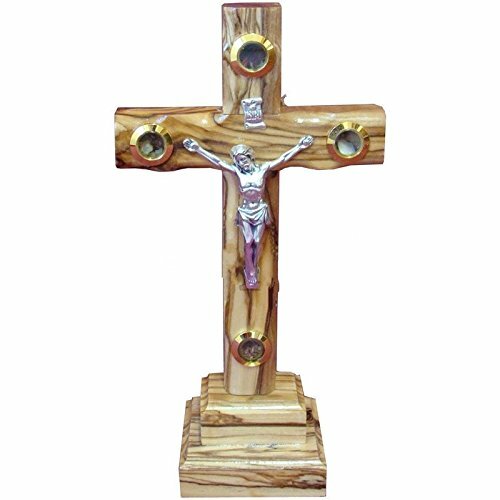 This 5.5" 14 centimeter ''14 Stations Cross'' is handmade in Bethlehem by Christian artisans, out of the finest olive wood available (see below for an explanation about olive wood). 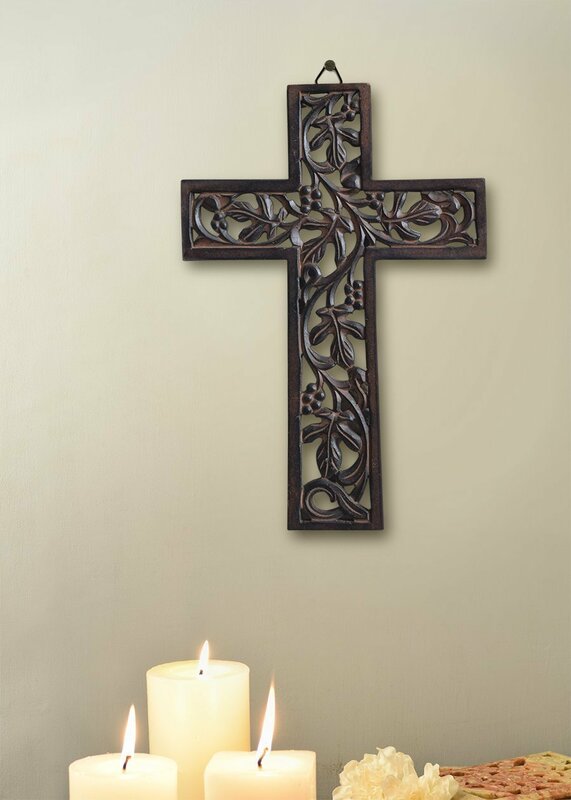 This beautiful cross is made for hanging. 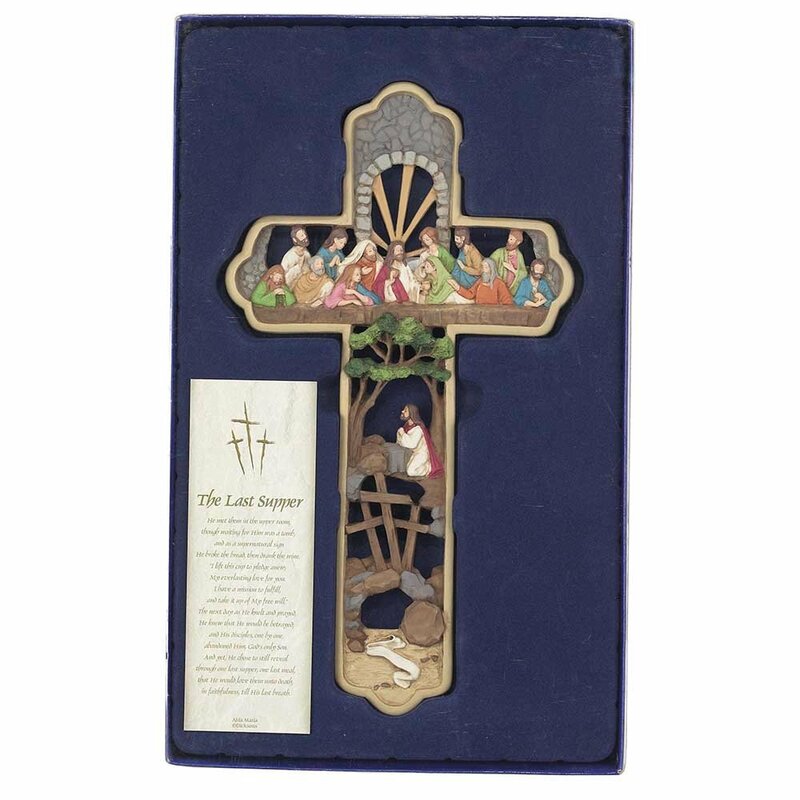 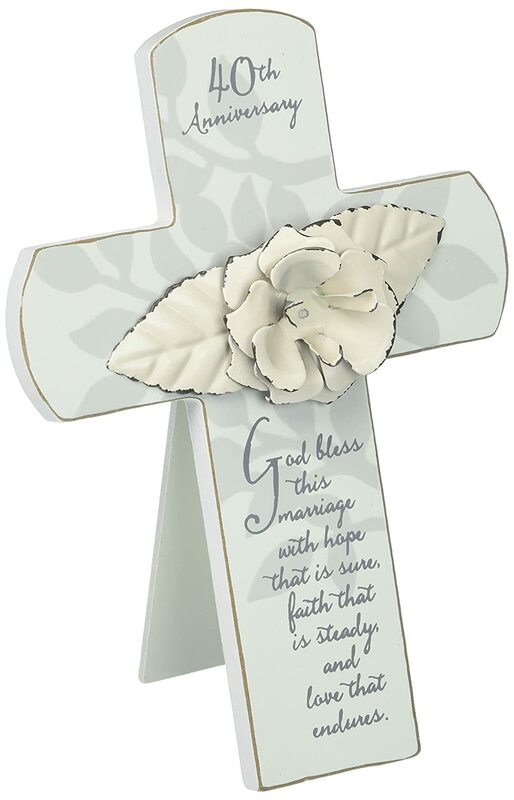 It is a perfect gift for many occasions, such as for a Christening, First Communion, Confirmation, House Blessing, Marriage, Gifts for Clergy members and teachers, Easter, Christmas and is destined to become a treasured heirloom. 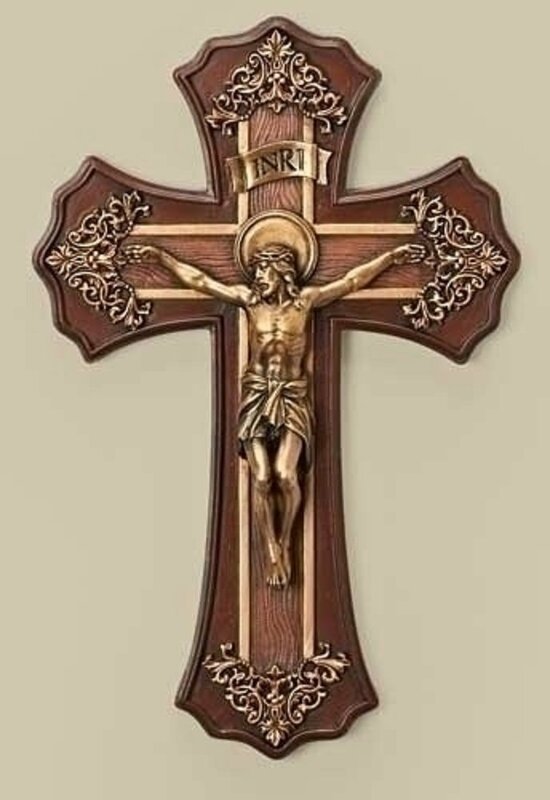 The ''14 Stations Cross '' is named after the 14 stations of the Via Dolorosa (the Way of the Cross or the Way of Suffering). 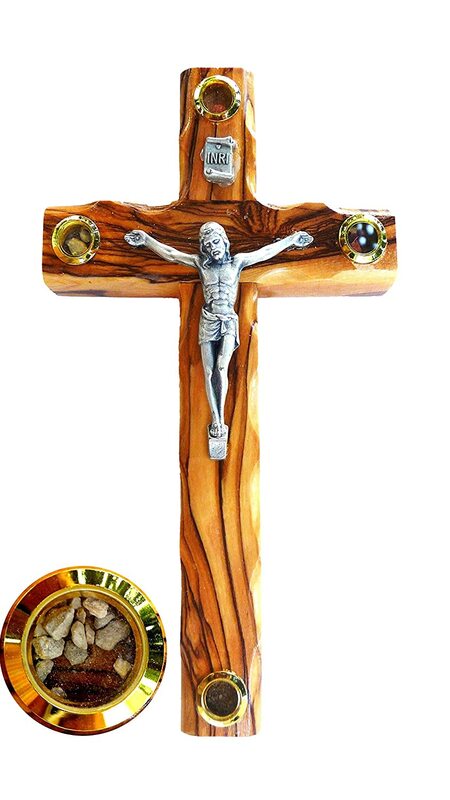 It is made out of fourteen individual pieces of olive wood to symbolize the 14 stations that Jesus passed through, from the judgment to the Crucifixion (see below for explanation of the 14 stations). 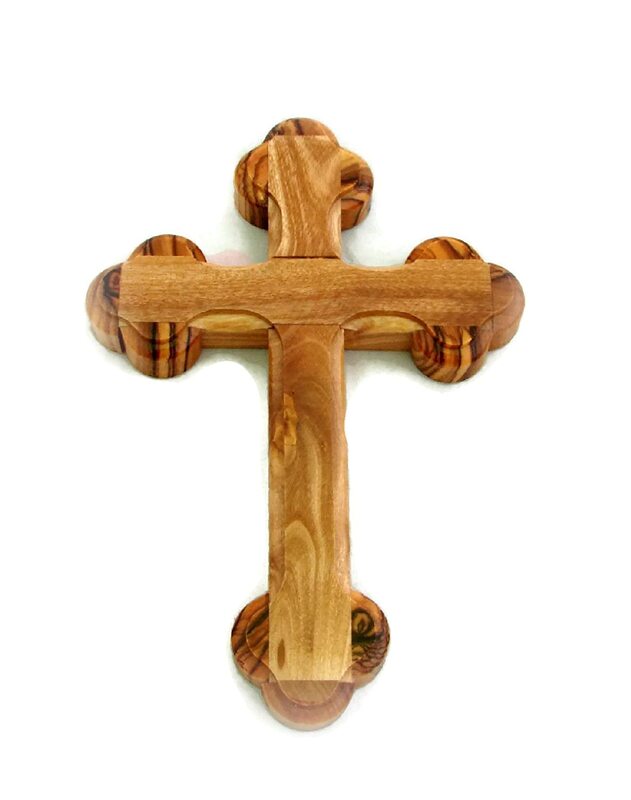 Please note that each cross is unique, since no piece of olive wood is the same. 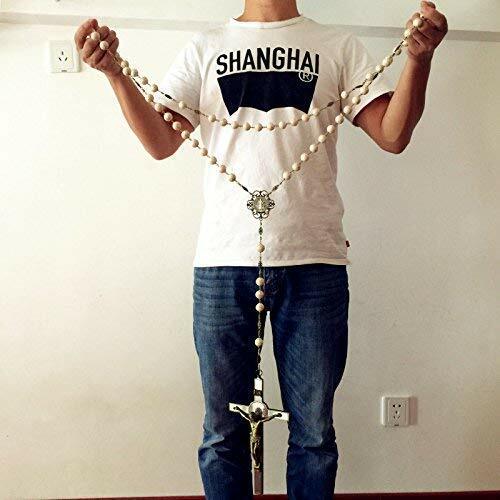 Some have more lines and some have less - it all depends on the amount of rainfall when the branch was growing.